If you're like millions of Americans, you have a lottery ticket (or several) for tonight's Mega Millions jackpot. The current total lies at $1.6 billion, which is a hefty chunk of change. But you won't make nearly that much if you win – especially if you take the lump sum. Should you grab all the cash at once, you'll get $904.9 million. After 40 percent goes to the federal government, you're left with $687.7 million. Do you live in Alaska, Florida, Nevada, New Hampshire, South Dakota, Tennessee, Texas, Washington, or Wyoming? Great! Your winnings won't be taxed by your state. If you're in the other 41 states, though, you'll lose even more to state income tax. Depending on where you'll live, state tax will drop your winnings to between $608 million and $658 million. But wait, there's more: with all that money, you're now in the top tax rate, which is 37 percent. The federal withholding of 24 percent factors into that, but you'll still owe an additional 13 percent. That'll put your winnings at $599 million if you live in one of the state-tax free states. 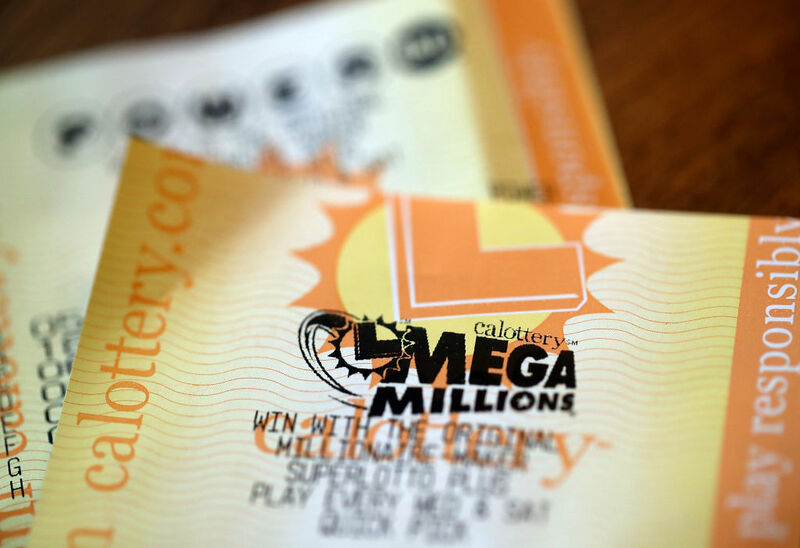 If you live in New York, you'll win the smallest amount, at only $528 million. You could sponsor the next ten Olympics. You could buy the LA Galaxy. You could buy a majority stake of the Tampa Bay Rays. You could pay the expansion fee of a new NHL team. You could also buy a handful of struggling teams, like the Arizona Coyotes or the Carolina Hurricanes. You could buy more than 100 Lamborghini Veneno Roadsters. You know, in case something happens to 99 of them. You could buy more than 4,000 private island lots. They're great for storing extra cars. You could purchase about 35 private helicopters for your personal use. You could get four tickets in Millionaire's Row at the Kentucky Derby for the next 1,375 years. You could eat somewhere in the neighborhood of 984 million chicken nuggets from Wendy's.